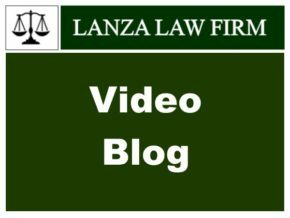 How to Find the Right Attorney for You! Along with choosing a choosing a school for your children, a Financial Planner and your potential spouse; finding the RIGHT attorney can be one of the most important decisions we make as adults. Unfortunately, not enough people treat it that way. 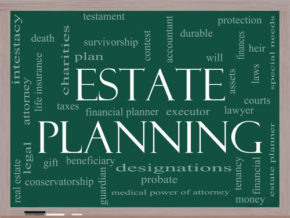 All too often there are rifts in families over the contents of a family member’s will. This can happen because they are surprised by what is in the will. The best way to avoid this is to make it known to all family members just what is contained in your will. If you are involved in an auto accident, a slip and fall on private property or are otherwise injured due to the perceived action or inaction of others, the first impulse is to go through the Civil court system to seek compensation. 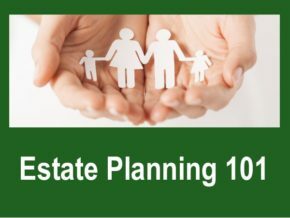 Estate planning is something that always seems to go on the tomorrow list. It is something that people don’t want to deal with and more than half of Americans do not currently have a will. Now, this is a problem, as the state will step in and decide what happens to your estate.